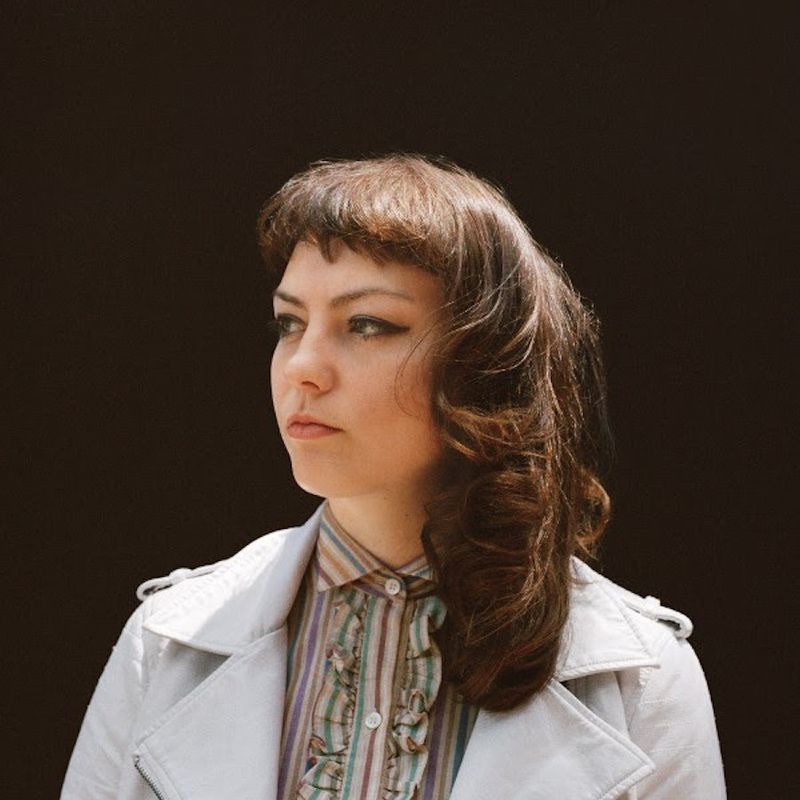 In case you missed our earlier write-up highlighting indie rocker Angel Olsen, here’s another chance to fall in love with her music in advance of her visit to the District tomorrow. Her newest single “Sister” displays another facet of the gem that is her new album My Woman. This track is notably different from the previously released singles, the rollicking “Shut Up and Kiss Me” and synth-driven “Intern”. Clocking in at almost 8 minutes, it is a meditation on Olsen’s desire to fully realize her vision of herself, as indicated by the repetition of the lyrics “All my life I thought I’d change”. Her distinct vibrato, that for me elicited both goosebumps and memories of listening to Emmylou Harris, perfectly complements the gradual intensification of echoing guitar. Overall, the tune leaves the listener feeling immersed in a landscape of endless opportunity apropos of the song’s theme. Be sure to catch Olsen when she performs at the 9:30 Club tomorrow, September 15.